When my manager interviewed me in June 2004, I proclaimed that I was an expert in DB2. After many years working in IBM, I am still learning. It is a joy working in IBM with many talents. I learn new IBM’s technology and then demonstrate them to our customers. 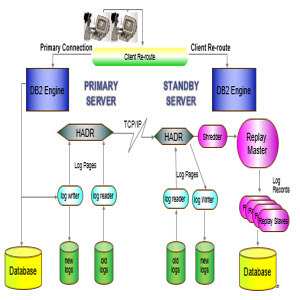 I help many customers to fine tune and monitor High Availability & Disaster Recovery (HADR). 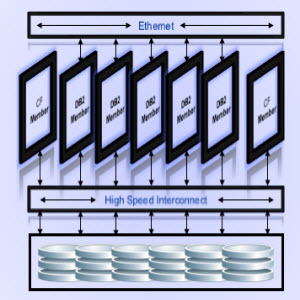 I also help them implement Tivoli System Automation with HADR for the automation of failover. This is one of my favorite topic. 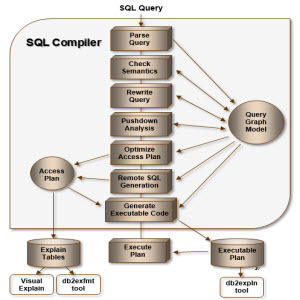 When DB2 pureScale feature arrived in 2008, I have been working since then on this technology. I have built pureScale systems from ground up and did several Proof of Concepts and numerous pureScale presentations to our customers. This technology fascinates me. 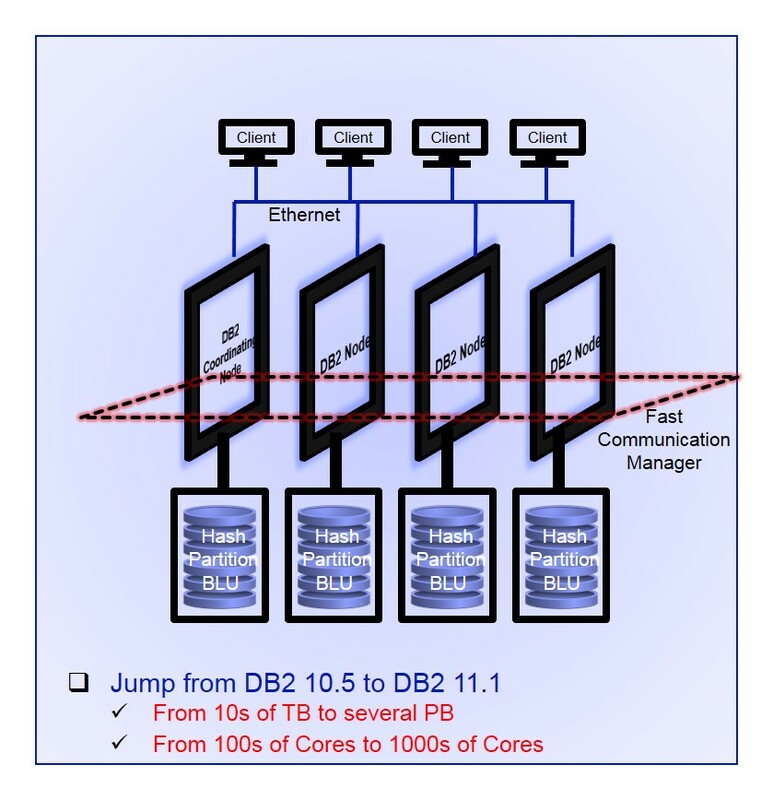 BLU for DPF – do columnar databases in a shared nothing architecture. This is the topic on which I am very passionate and I share this knowledge with customers through Proof of Concepts, Proof of Technology, demo etc.